Art Basel Miami Beach has announced the 269 galleries participating in this year’s event. Now in its fifteenth year, the show was established as a stateside companion to the illustrious Art Basel fair, held each year in Basel, Switzerland. 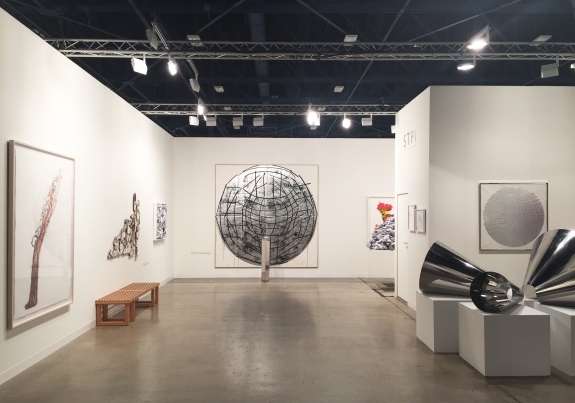 Art Basel Miami Beach will take place December 1-4, 2016, at the Miami Beach Convention Center. Exhibitors include Acquavella Galleries, Cheim & Reid, and Gagosian Gallery.